Valentine’s Day is almost here and while some of us have had our plans sorted and gifts purchased for at least a week, many of us have only just clued in to the fact that today is, in fact, February 13th. With just one day to go, here are some of our best last-minute gift ideas that you can pick up right here at Manulife Centre, for everyone you love. Want to go big this Valentine’s Day? Make your love swoon with a stunning piece from Birks. Jewelry is a Valentine’s Day go-to, but it needn’t have a heart pendant to say “I love you”. 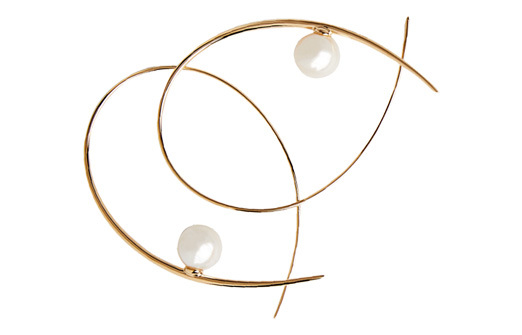 We are currently loving the Birks Gold & Pearl collection, which is a perfect pairing of classic elegance with modern styling. With it’s ability to go from daytime to evening seamlessly, we know this is a gift that would be cherished (and worn) forever. In love with a whisky lover? Treat them to a bottle of Bruichladdich scotch whisky that tastes as great as it will look on their bar cart. 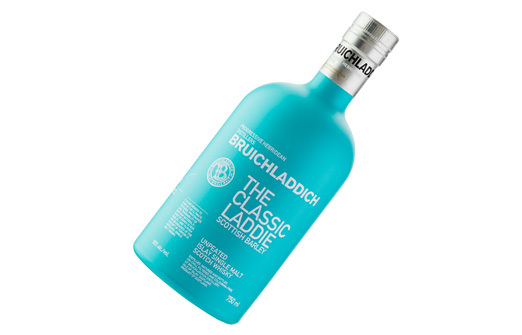 Described by the LCBO as “pale gold” in colour with floral, honey and dried fruit aromas, a palate of caramel, apricots and banana, and a light smokiness on the finish, The Classic Laddie has a little something for everyone. The unmistakable turquoise bottle and outer packaging makes it incredibly easy to find among the wide selection of whisky at the LCBO on our Concourse Level, making it the perfect last minute gift. We don’t have a florist at Manulife Centre, but we do have the wonderfully stocked Bloorstreet Market where you can conveniently pick-up a selection of cut flowers and potted plants. 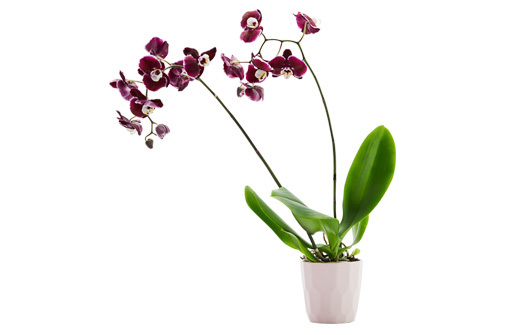 Instead of a bouquet that won’t survive into March, why not pick up a beautiful potted orchid? Orchids are traditionally associated with love and admiration, not to mention that they can live for years or even decades! Just be sure to care for them and don’t panic when the flowers drop, as orchids have multiple blooming cycles. 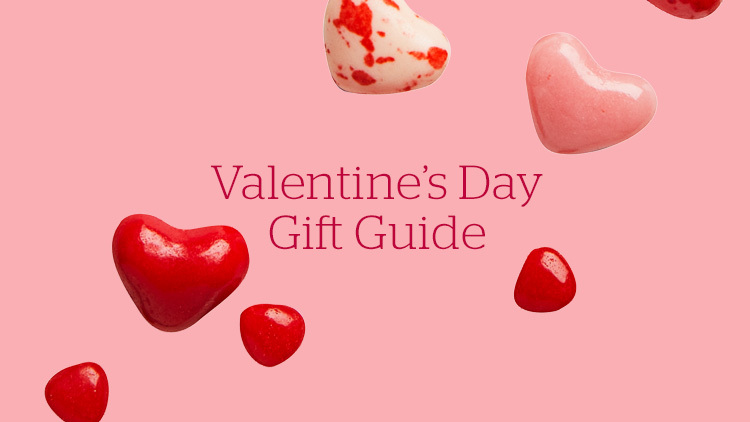 Looking for the perfect gift for your Galentine? 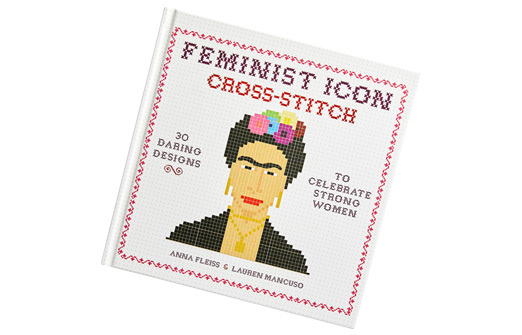 Give her something that will fuel her self-expression like this amazing Feminist Icon Cross-stitch book. Cross-stitch and embroidery is having a bit of a moment right now, and we think this is the perfect empowering gift for any feminist. With this book, not only do they get to read about some incredible women in history, but they also get the gift of a cool new hobby! Pick up a copy from Indigo Bay Bloor and give this great gift with the request that they make you the one for your next birthday (because everyone needs an inspiring cross-stitch of Beyoncé on their desk to get them through the work day). It’s a gift that keeps on giving! What’s Valentine’s Day without candy? While chocolate is the more traditional option, when we think of Valentine’s Day we’re reminded of the candy hearts of our youth. So, give the gift of nostalgia this year with some sweet treats from Rexall Pharma Plus. For the full effect, we recommend pairing your candy gift with a novelty valentine – you know the kind. A simple gift like this one is sure to make the heart go all a-flutter! 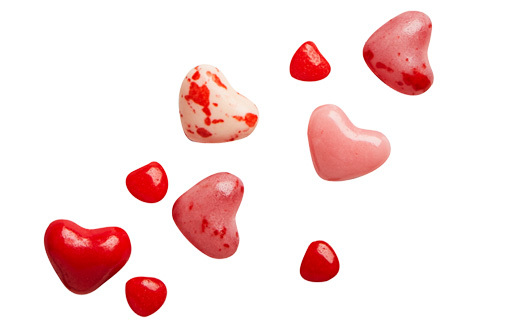 No matter how (or to whom) you say “I love you” – from bling to blossoms and more – Manulife Centre has got you covered.